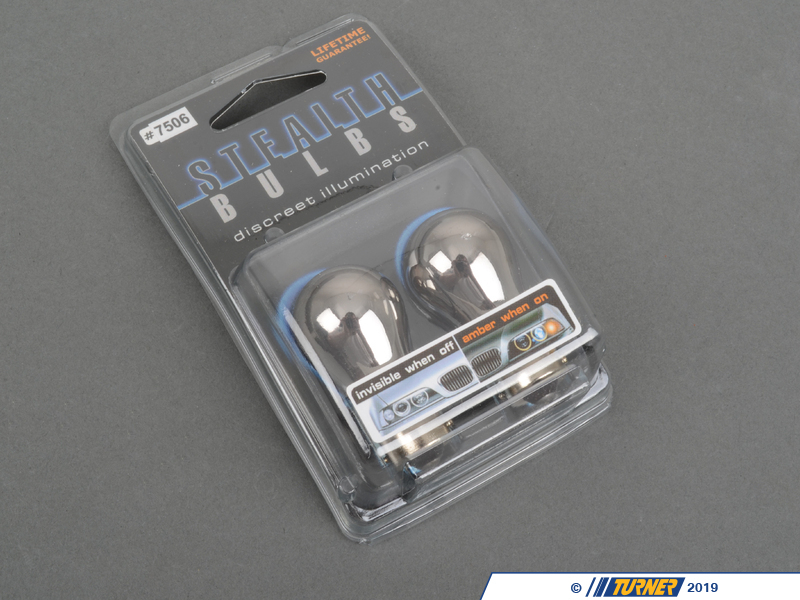 Stealth Bulb Set - Single Filament Front & Rear For BMW with Straight Across Pins. 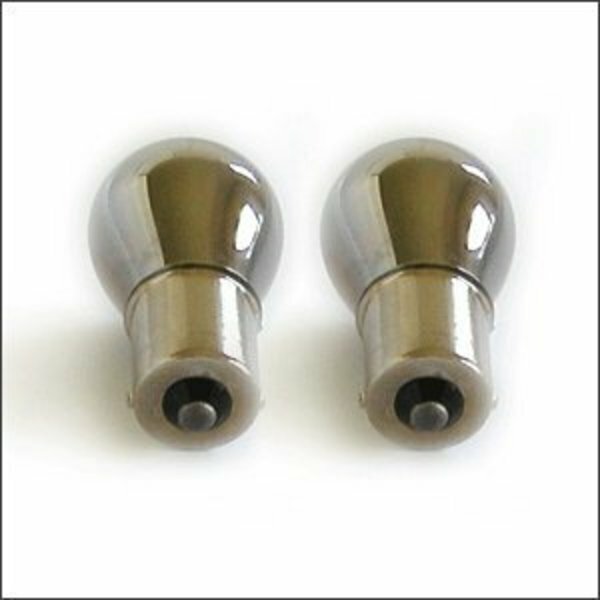 Fits most newer 2001 and up E46 front and other BMW models in both front and rear. 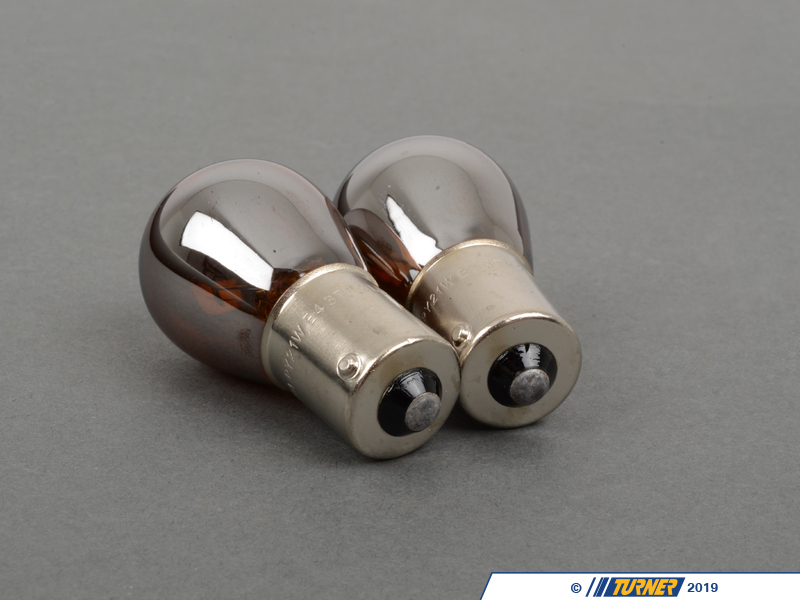 These are the are the best concealment bulbs on the market; invisible in clear lenses when off and bright amber when on. No more ugly orange egg yolk look in your clear corners. 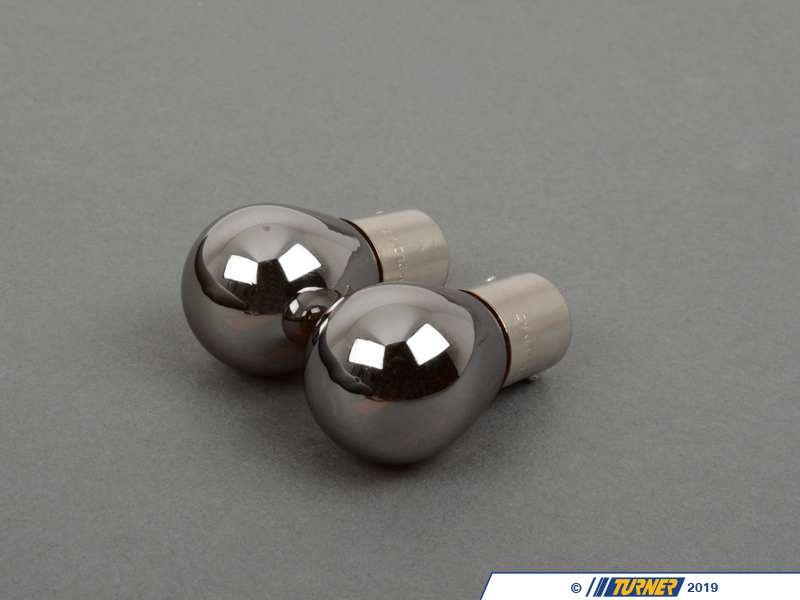 Check your stock bulb and compare pins to photo before ordering.